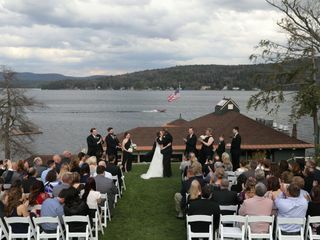 The Lodges at Cresthaven, a resort on Lake George, hosts weddings for couples seeking a luxurious waterfront venue within an hour drive from the Albany, New York area. 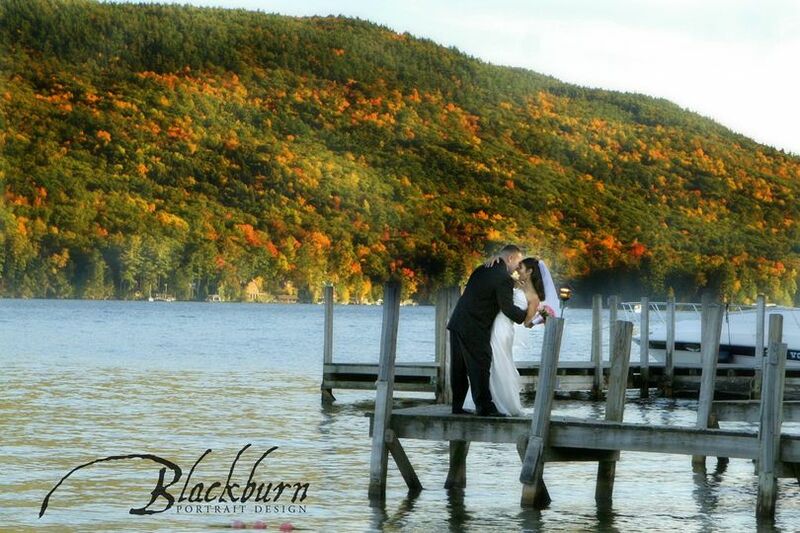 This scenic resort provides views of the sparkling lake surrounded by the breathtaking Adirondacks. 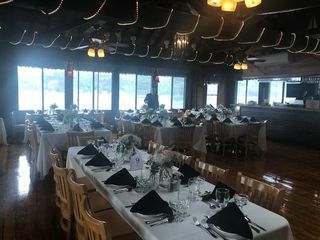 Positioned on the shoreline one mile north of Lake George village, this venue is in the perfect location for your Lake George wedding. 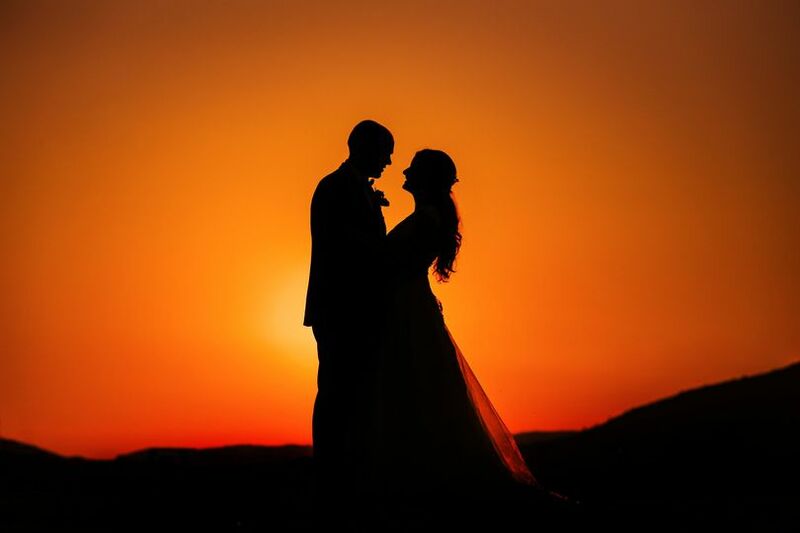 With a capacity that can fit up to 200 guests, couples can exchange vows on the sandy shores of the lake, or they can hold ceremonies on a hilltop above the venue with a panoramic view of the waters and mountains behind them. 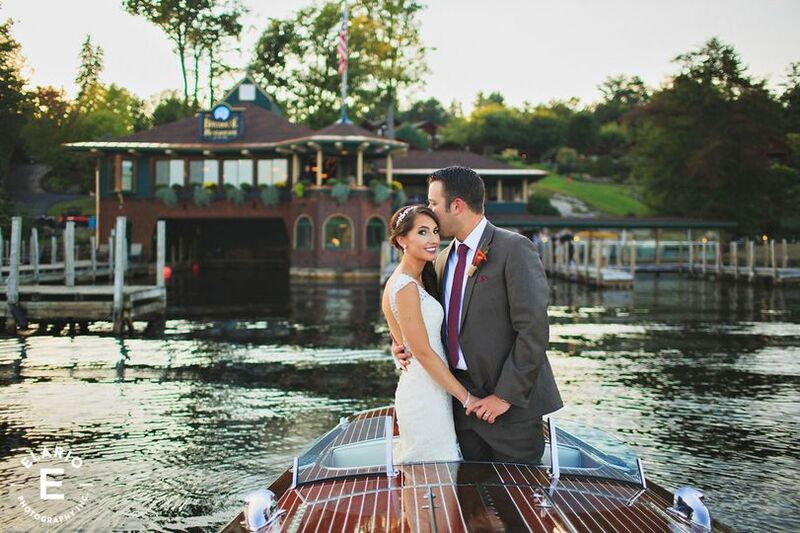 Receptions take place inside The Boathouse, with large windows and views overlooking the docks and lake. Exposed wooden beams beneath the vaulted ceilings give the venue a slightly rustic and incredibly romantic atmosphere. The couple receives a complimentary three-night stay in the lodge when they host their wedding at The Lodges at Cresthaven*. 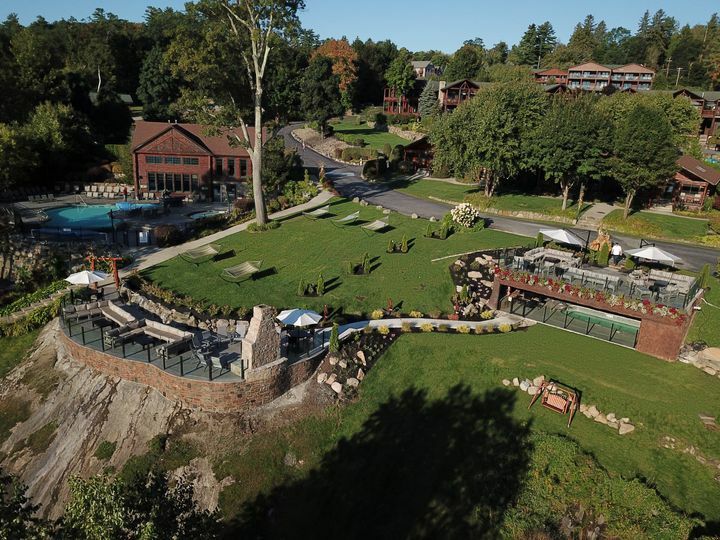 Guests can also take advantage of the luxury Adirondack-style lodge. 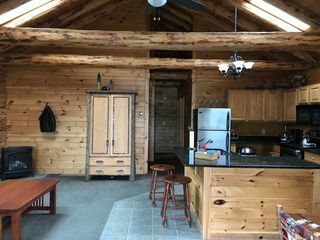 The rustic wood making up the interior and exterior of the resort, as well as the inviting furniture, make guests cozy and comfortable. *Certain packages include the lodging, boat ride and shuttle options. 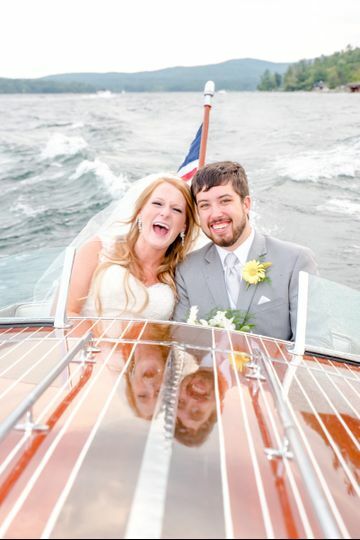 My husband and I picked the Boathouse due to the price, friendliness of the staff, accommodations, and responsiveness. They always returned are calls promptly. 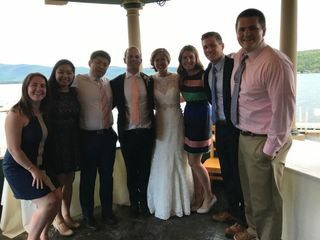 Jane was fantastic; she is their wedding coordinator. The week before the wedding, they called to confirm all details. They were the only venue that called to confirm every detail. The day of the wedding, they let our guests in to decorate and our other vendors as well. They included everything from the linens, to setting up all the tables, and even included the place settings. 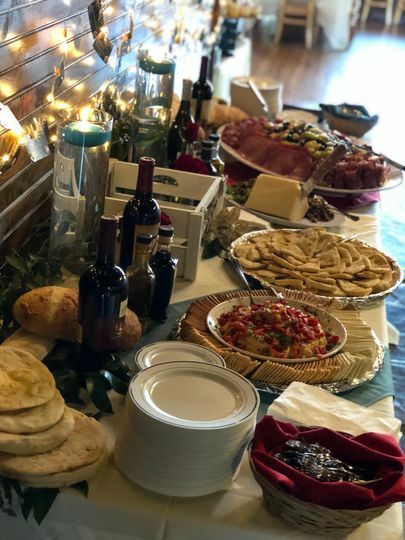 The food was amazing. Our guests wouldn't stop talking about it. Each meal came out hot and well prepared. They staff was very attentive. They kept the bar open until 10pm for our guest to drink during the bonfire. For the price, location, and what's included you can't beat it. 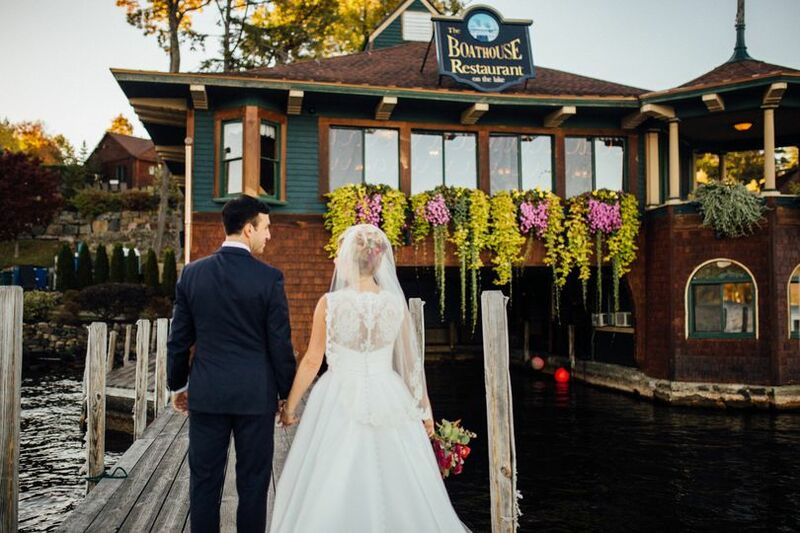 The boathouse makes your wedding day perfect. If we had to do it again, we would definitely pick them, no question. Thanks Dan and Jane!!! Beautiful restaurant and wedding venue! Thank you so much for your wonderful feedback! We greatly appreciate it! 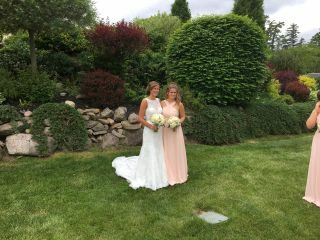 It was a pleasure working with you planning your big day. Best wishes to you! 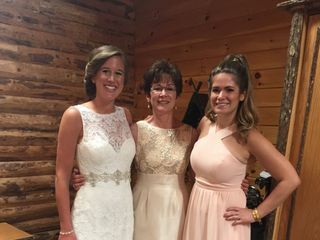 The staff at the Lodges made our wedding weekend as stress free as they possibly could. Througout the planning process they were extremely responsive to our many requests and in tne end, EVERYTHING we asked for and more was done to allow us to enjoy our company. Furthermore, the property itself is amazing and provides you and your guests with everything you could need to relax and have a good time! Hi Jennifer! Thank you so much for the kind words! It was such a pleasure working with you! We really appreciate you taking the time to provide your feedback. We look forward to a continued relationship with you and your family when you return in the future. Best Wishes to you! 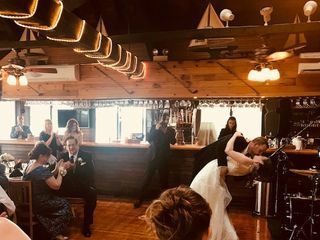 Book your wedding reception at The Boathouse between the dates of April 19th, 2019 and May 3rd, 2019 and receive 15% off of the package pricing. Please contact us for details. 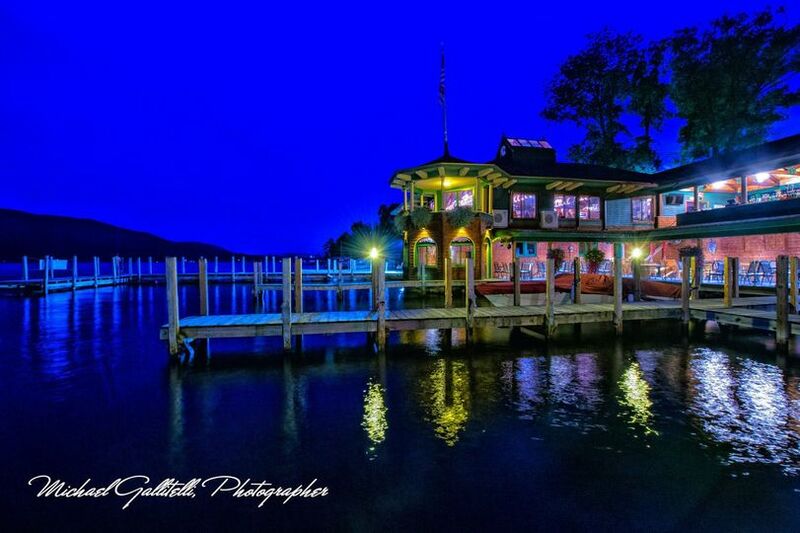 The Boathouse Restaurant & Lodges at Cresthaven are one-of-a-kind!! 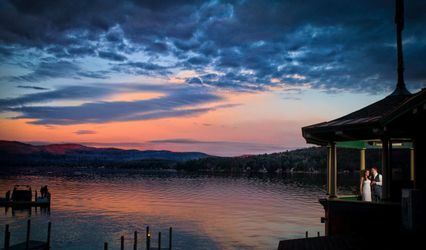 Has a million dollar view overlooking beautiful Lake George and the Adirondacks. Just gorgeous for pictures!! 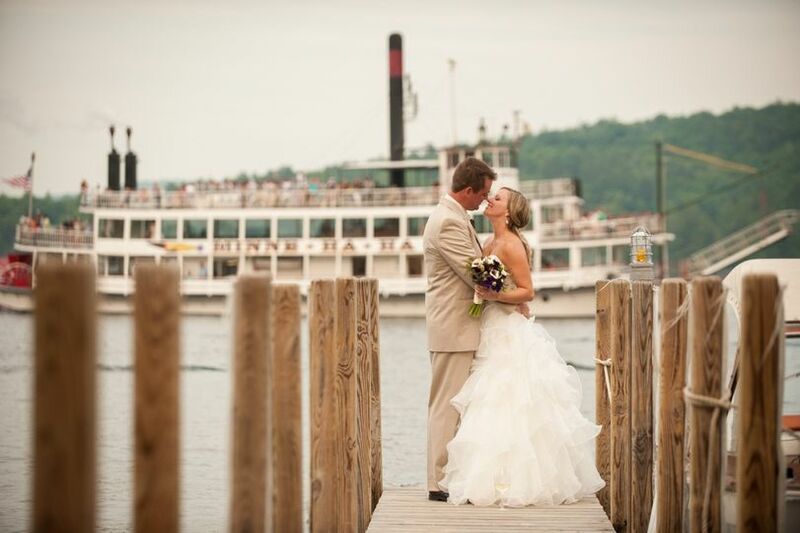 This is a perfect location for small intimate weddings. It is elegant and classy. Relaxing and super comfortable. It&apos;s almost like you&apos;re in another world!! Not to mention the food. 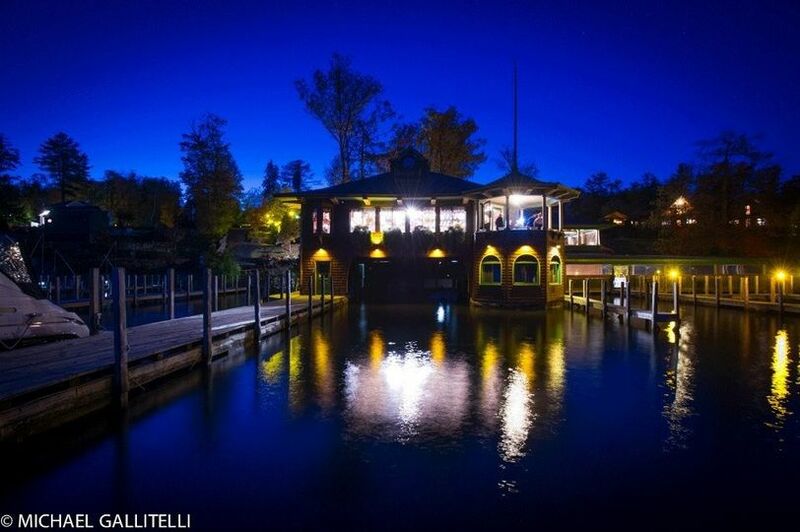 I had dinner there with my family in June 2013 and superb service plus, if you get a window seat, you&apos;re almost in the Lake! !